Bellows is the bedroom recording project of songwriter and producer Oliver Kalb. The sound of Bellows is sensory and delicate, subtle and quiet but erupting with frantic wobbling drums, large orchestral sections and bursts of noise that push the conventions of pop and folk. 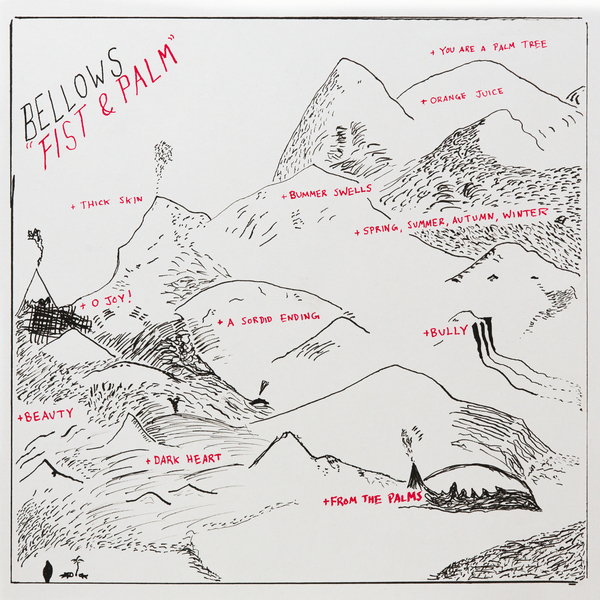 Bellows’ upcoming third album “Fist & Palm” marks a drastic change in Kalb’s sound. 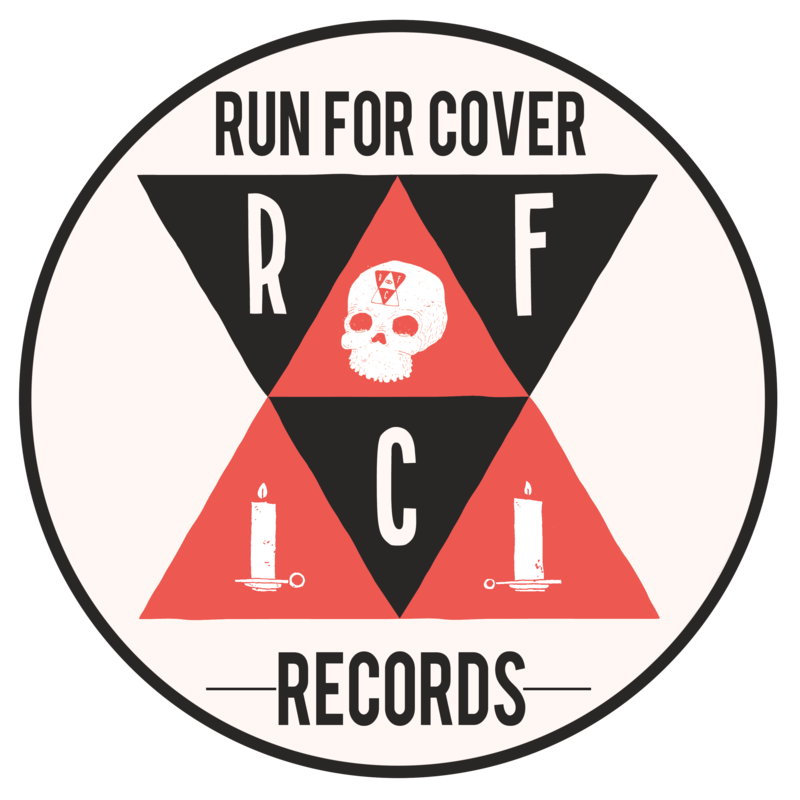 Mixed by Jack Greenleaf (Eskimeaux, Sharpless), the record experiments with aggressive sequenced drums and electronic sounds, taking its influence as much from contemporary pop as it does from early 2000’s Pacific-Northwest lo-fi.